As a mom I always try to tell something or the other to my kids about our country but if it is in picture it will have a long lasting memory. 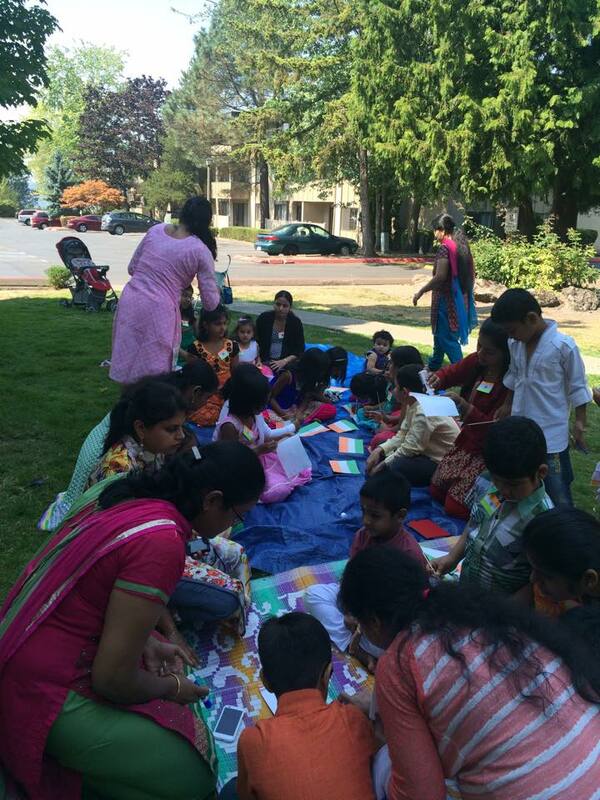 So some of the mothers got together and planned an Independence Day celebration. 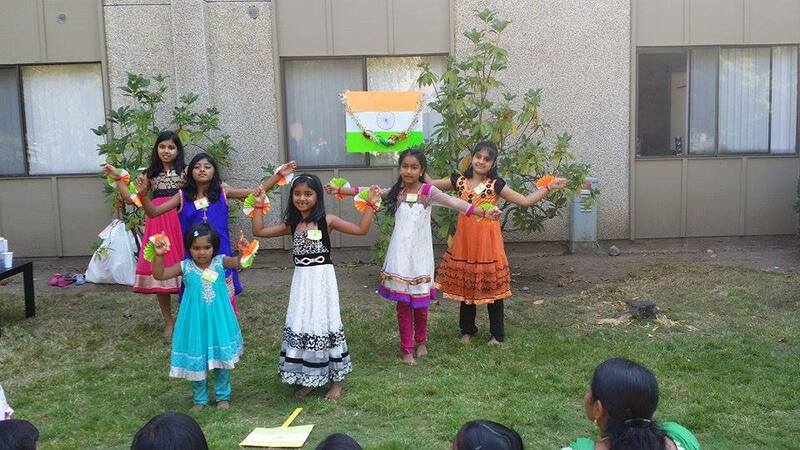 The idea was floated a week before and so started all the rehearsals for a dance routine, teaching kids Desh Bhakti(Patriotic) songs and national anthem. 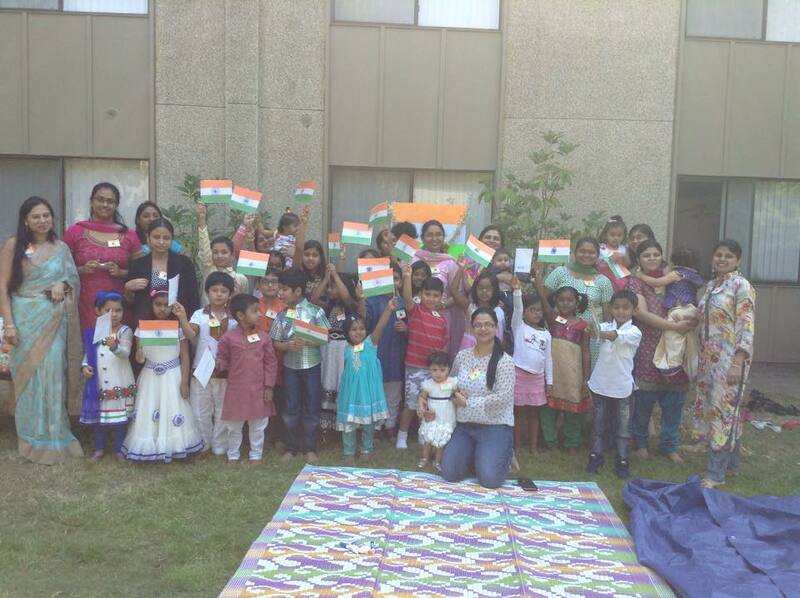 We included a flag making activity and best part was teaching kids that saffron is at the top, white in middle and green at the bottom. One of the moms also explained the meaning of these colors being included in the flag. 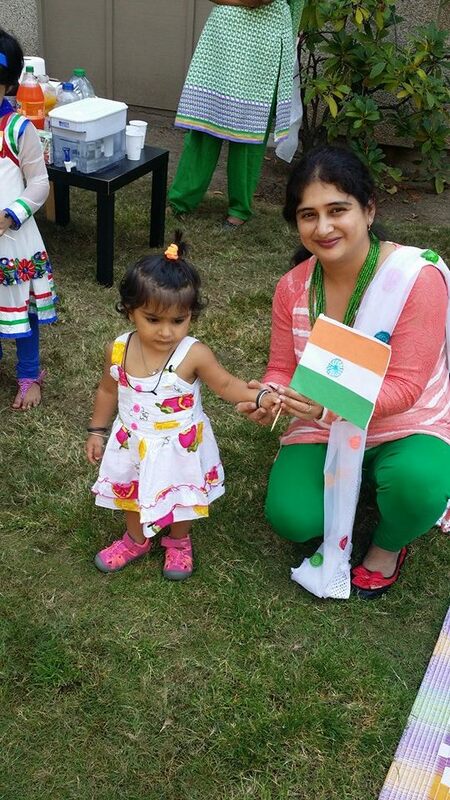 One mom had made the sweets of the flag colors and kids were excited to see all the preparation. 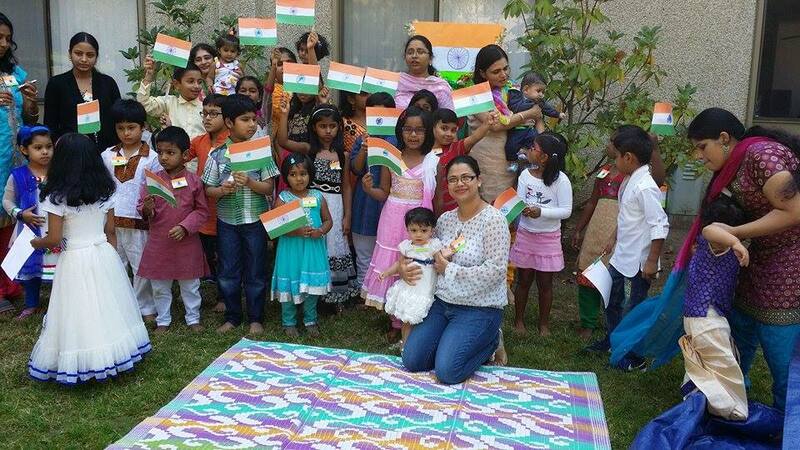 We moms remembered our childhood celebrations in school - flag hoisting, salute, singing national anthem and best part getting sweets. While writing this post i am feeling so nostalgic ! And just thinking of that song.... East or West India is the Best !! 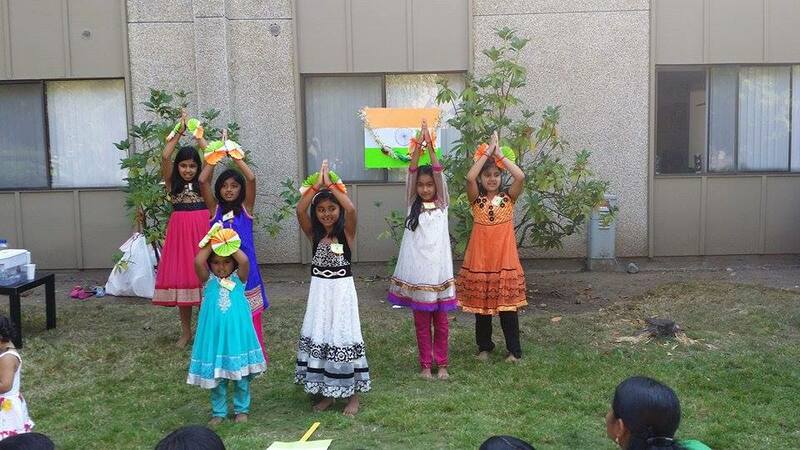 Congratulations for commemorating the Indian Independence Day in the US. 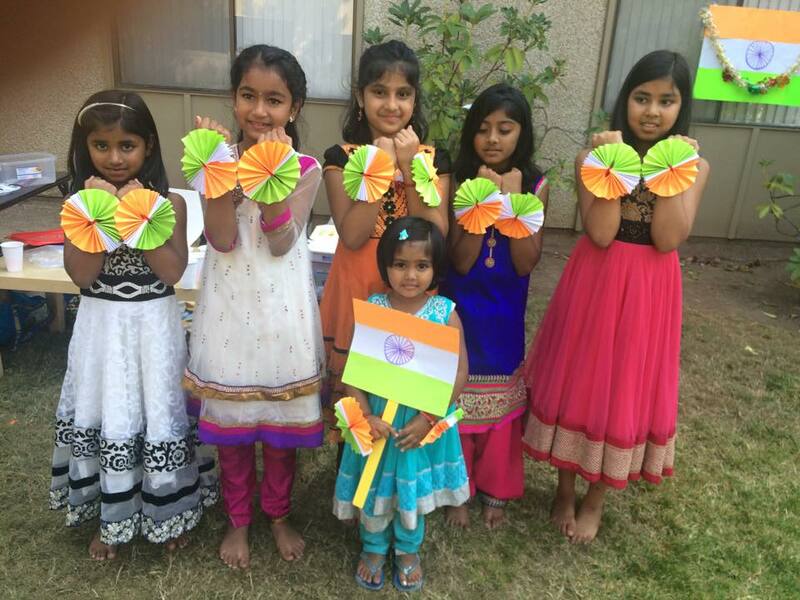 Beautifully done and the art work to showcase India by the innocent children. 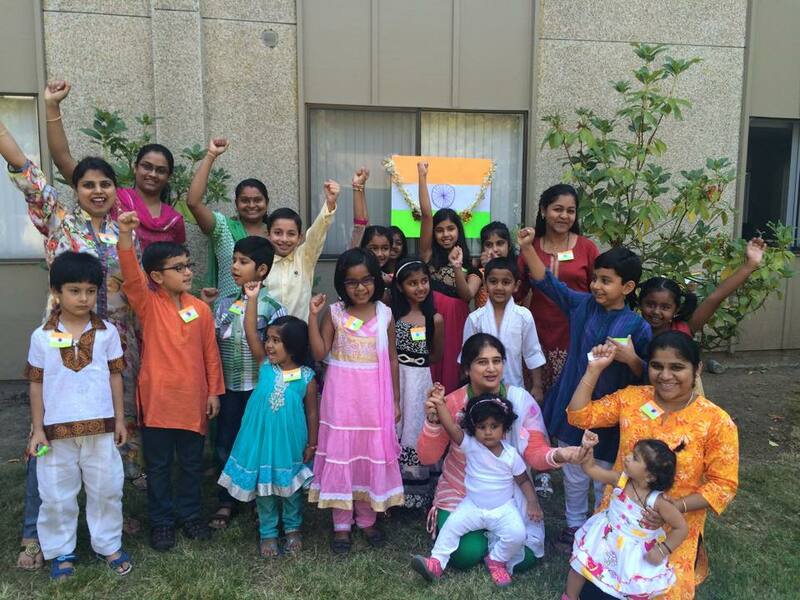 Happy Independence Day India the US way. Great.. really great.. 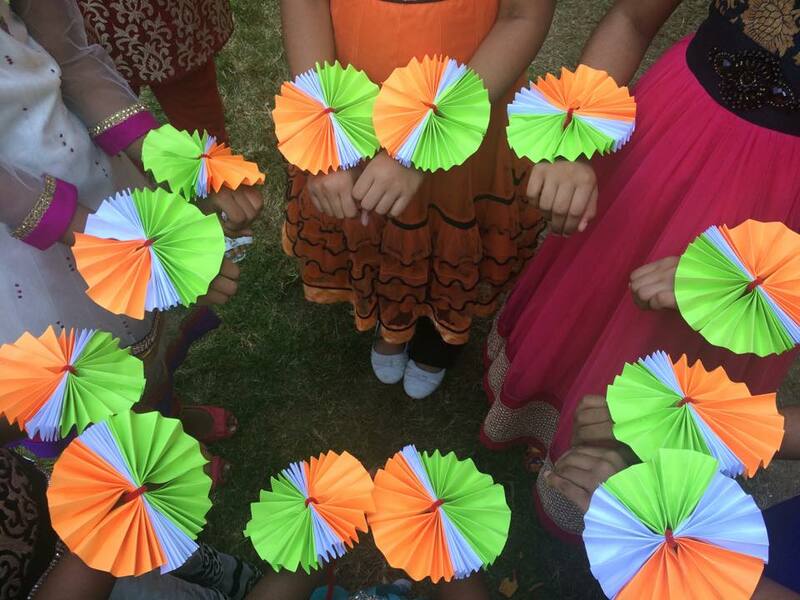 I admire them for being so passionate about Indian Independence Day. Wow....Was Happy to read this post....Good One..Ananya !! Lovely! 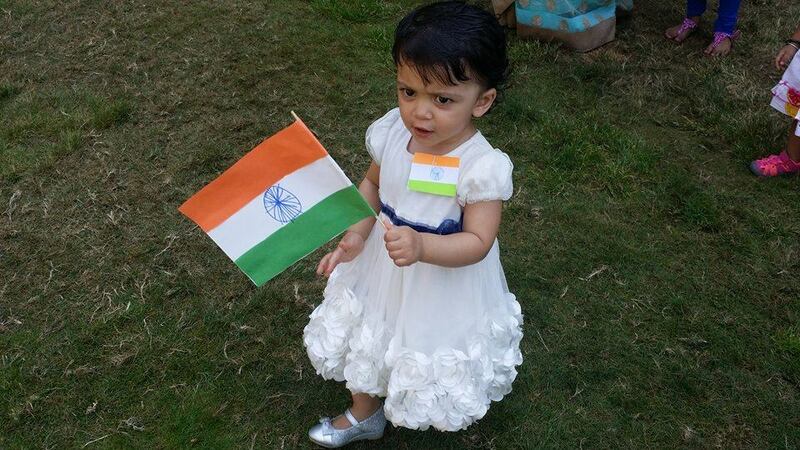 The whole patriotic fervor is especially strong when you are living away from home.